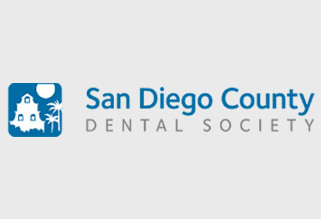 Why Dental Expressions? A beautiful smile can make all the difference in your life. 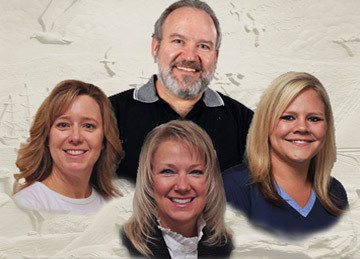 The Dental Expressions team brings skill and experience to enhance your quality of life, health, and self-image. 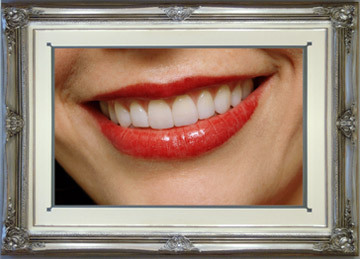 We provide the most current, high quality, esthetic dentistry possible, tailored to your needs and values. For over 25 years, we have delivered care to our clients with the use of the CEREC system. At Dental Expression, we offer an extensive range of services and products to partner with you in optimizing your overall dental health. 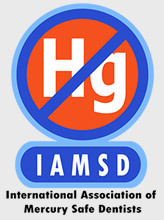 Dental Expressions is honored to welcome you to our mercury-free practice. 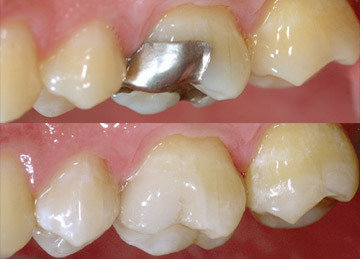 Since 1986, we have provided alternate porcelain and resin restorations, replacing the use of amalgam. We feel these types of procedures are much more aesthetically pleasing and bio-compatible. For your convenience, we create most of our porcelain restorations on the premises using the CEREC system. CEREC has revolutionized the way we provide treatment for our clients, offering same day permanent porcelain inlays, onlays, crowns and veneers. This high-tech equipment allows us to offer beautiful, strong, naturally colored restorations in about an hour. Invisalign is a groundbreaking alternative way to straighten your teeth without braces. Invisalign uses a series of removable aligners that are virtually invisible. Full mouth restoration involves restoring the teeth and bite back to a natural looking and youthful feeling condition, giving back your self-esteem and comfort. We offer Nitrous Oxide, which is commonly known as "Laughing Gas." While you are not likely to be laughing through your treatment, Nitrous Oxide can help you relax and enjoy your visit. I always thought cosmetic dentistry was for rich people, not a regular working guy like me. I was amazed at how affordable it was for me to finally get those ugly chips fixed. In just one visit to the dentist, the gaps between my teeth disappeared forever. The best part is, it was completely comfortable and over before I knew it! I never thought I would be in braces at 40 years old. Invisalign has made straightening my teeth unnoticeable, very easy, and virtually painless.